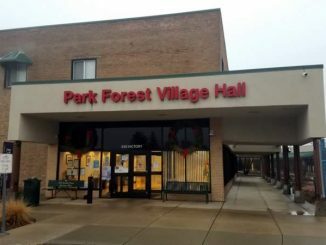 Park Forest, IL-(ENEWSPF)- eNews Park Forest has procured and reviewed the specific objections filed against three of the Park Forest mayoral candidates. 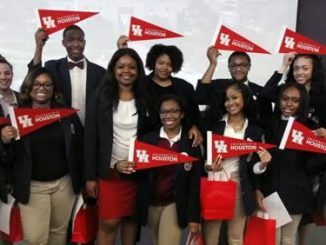 The objectors, Jonathan H. Newman, and Christine Dupee, have filed objections to the nomination papers of Emma J. Cox, Sean P. Hightower, and Renee Hawthorne. 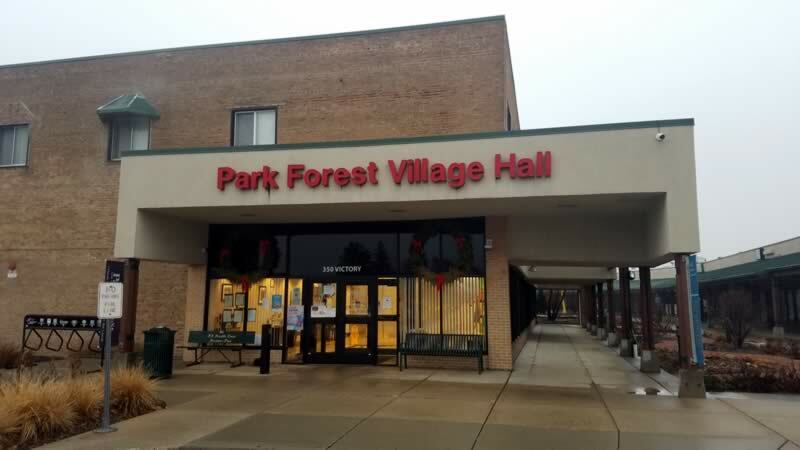 The cases will be heard by the Village of Park Forest Municipal Officers Electoral Board [PFMOEB] on Wednesday, January 2, 2019, at 9:30 a.m. in Park Forest Village Hall. The members of the Electoral Board are Mayor John A. Ostenburg, Chairman; Village Clerk Sheila McGann; and Second Senior Trustee Robert McCray. Senior Trustee Mae Brandon is running for office in the April 2, 2019 Consolidate Election and so will not serve on the Electoral Board. There are currently six mayoral candidates who filed to run. According to the objection packets, Mr. Newman resides in the 200 block of Lee Street in Park Forest. Ms. Dupee resides in the 200 block of Rich Road in Park Forest. In the case of Jonathan Newman vs. Emma Cox, Mr. Newman alleges that Ms. Cox did not file a Statement of Economic Interest with the Cook County Clerk. This appears to be the case, as eNews Park Forest previously noted. While Ms. Cox did include her Statement of Economic Interest with her nomination papers, the statement lacks a stamp from the Cook County Clerk’s office indicating that Ms. Cox never filed the statement with the clerk. Finally, Mr. Newman alleges that Ms. Hawthorne’s “Nomination Papers contain the names of persons who are not registered voters at the address shown, and said signatures are not genuine and are forgeries.” Mr. Newman alleges that Ms. Hawthorne’s nomination papers fall short of the “83 validly collected signatures of qualified and duly registered legal voters of the village.” Mr. Newman then includes several pages challenging specific signatures in Ms. Hawthorne’s petitions. Candidates’ petitions were required to have 83 signatures of registered Park Forest voters. 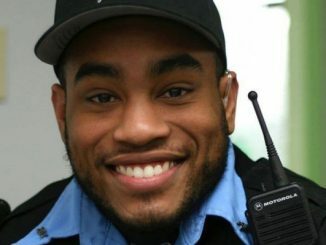 The number is based on those who voted in the last municipal election in Park Forest. Mr. Hightower also included with his nomination papers the information sheet the Village of Park Forest places at the top of the nomination petition packets for candidates. In Ms. Dupee’s objection to the nomination papers of Renee Hawthorne, Ms. Dupee alleges that Ms. Hawthorne used the wrong petition sheets. “The Nomination Petition Sheets circulated by the Candidate are form SBE P-5 which are intended for the Consolidated Primary Election on February 26, 2019, which is not applicable to the Village of Park Forest,” Ms. Dupee alleges. In short, Ms. Dupee alleges that Ms. Hawthorne asked voters to sign petition sheets for an election that does not exist in Park Forest. Ms. Hawthorne lives in Will County. The Electoral Board convenes at 9:30 a.m. Wednesday.